Wishing you Happy Sunday ! 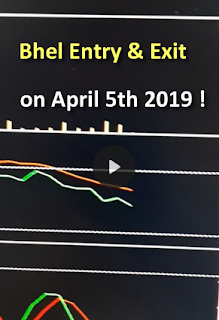 So far we have done 2 Trades in April Series....! 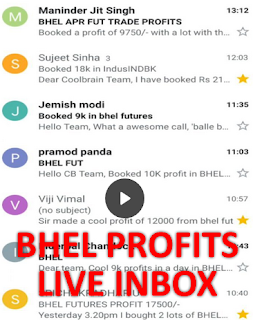 On 5th April Friday we booked another 17,000 - 18,000 Profits in BHEL FUTS ! After Watching these Video you have 2 Options.. I hope you are on our Free Telegram Channel ? Below I am sharing with you the Profits and Loss Statements of our Clients of last 4 months ! 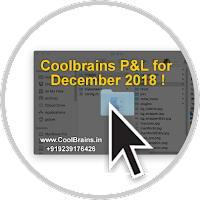 You are welcome to JOIN our COOLBRAINS FAMILY for this SERIES !